Go paperless and create loyalty programs your customers can easily use. 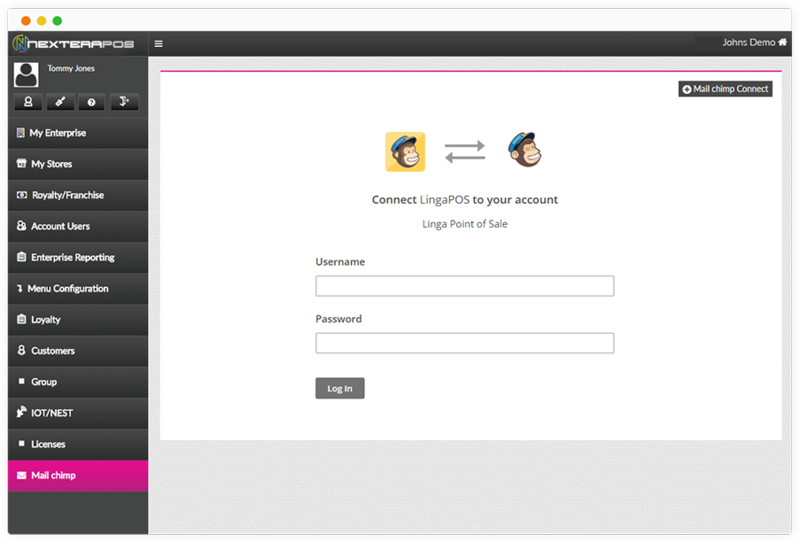 You can easily match customer information with their customer profile in the backend of NextEra. Pull a report for your most loyal customers, and know which customers are using your loyalty program the most. Easily know any customer’s reward balance at any time. Add your branding information to any customer loyalty programs you decide to promote. You can incorporate specific color schemes and even have your logo added. Give your customers the rewards they deserve. Make your loyalty programs easy for your customers to participate in with a simple signup process using NextEra POS. The best customer loyalty programs always keep your customers coming back for more. Increase your customer retention with NextEra POS and watch your business grow. Implement a loyalty program that is targeted for your customers based on their purchase habits. Don’t waste your time on programs that aren’t customer engaging. 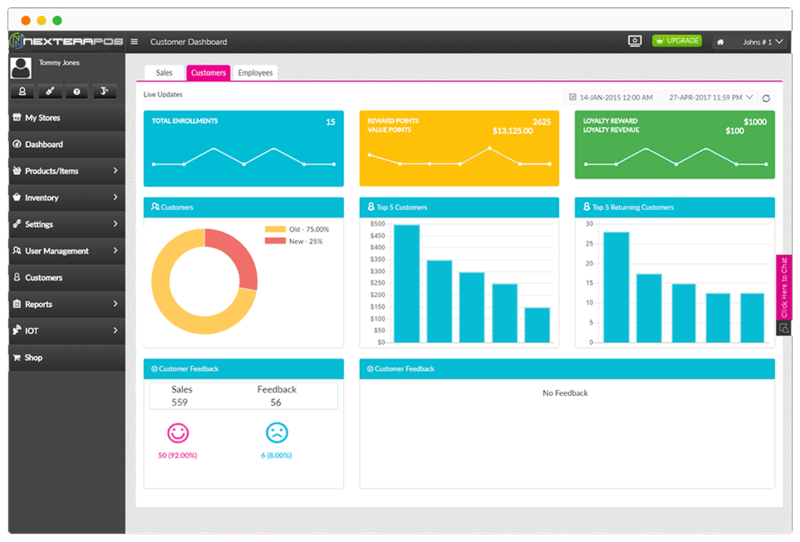 Compare your customer volume to your loyalty program engagement through the customer dashboard in NextEra POS. Know exactly where you need to make improvements for your overall customer experience. Create and manage identical or different customer loyalty programs for multiple locations all within the backend of NextEra. Make program adjustments for single or multiple locations at one time. Target your customer loyalty promotions with our Mailchimp integration. Send emails to remind your customers about different reward programs you are offering, and track how they engage with them. Gift cards allow your customers to give the gift of your restaurant to their friends and family. 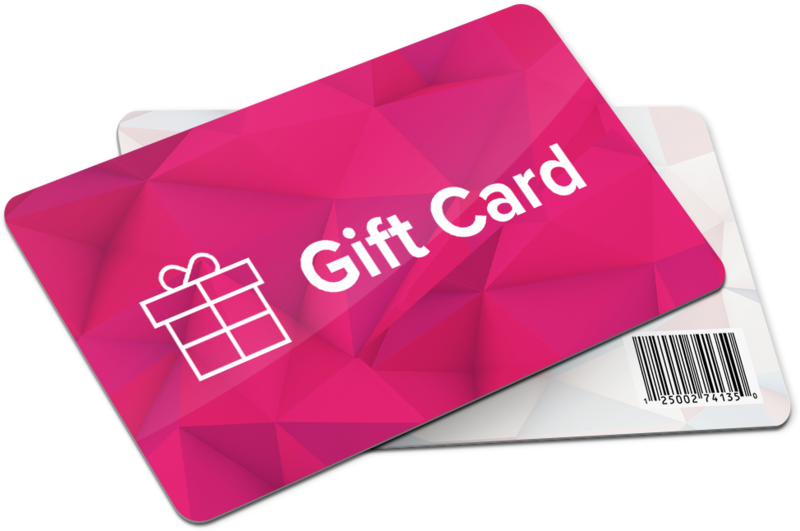 You can customize these gift cards with your branding information, and track them as a tender option within NextEra POS.